The next generation display technology Micro LED is on its way to commercialization after years of development. The industry has been working on technology breakthroughs and improvements to speed up the progress of Micro LED. 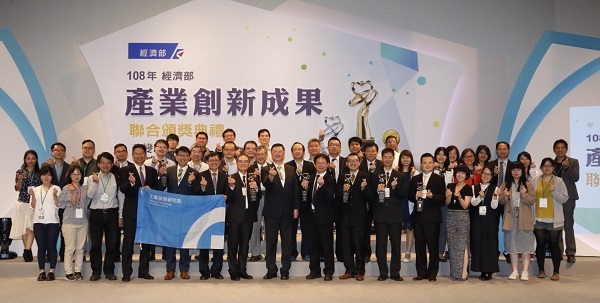 LEDinside has partnered with the Consortium of Intelligence Micro-Assembly System (CIMS), an organization established by Taiwan’s Industrial Technology Research Institute (ITRI) to push the development of Micro LED technologies and provide the latest trends and updates of the industry. CIMS connects the supply chain of Micro LED, linking LED chip producers, driver IC designers, LED packagers and PCB makers to build up a platform for cross-industry collaborations. In June 2018, the consortium showcased the first Micro LED display module with chips directly transferred onto a PCB substrate which was achieved by the cooperation between ITRI, Macroblock, Unimicron and PlayNitride. Although Micro LED technologies have continued to develop and improve, the industry players are still facing difficulties with technology bottlenecks including epitaxy production, chip manufacture, mass transferring method, full color realization, wafer bonding, driver IC design and testing and repairing techniques. Therefore, the major goal of CIMS is to combine the expertise of the industry experts from each manufacture process to accelerate Micro LED technology development. According to LEDinside’s 2019 Micro LED Next Generation Display Key Technology Report, the early patented technology has already appeared in the physical sample display machine. As related technologies improve, the requirements become stricter. LEDinside analyzes the current bottlenecks of Micro LED technologies as well as collects the most updated information of the industry. For more details, please contact us.